Welcome to my first ever Throwback Thursday blog post :-). Why am I calling it Throwback Thursday? Well…that’s because I’m using some retired Stampin’ Up! products…I am essentially looking back in time, into my craft stash & mixing old with new. 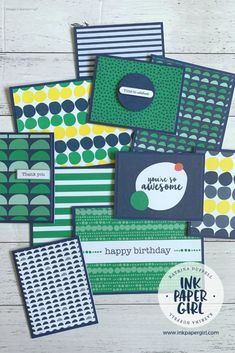 Of course Stampin’ Up! 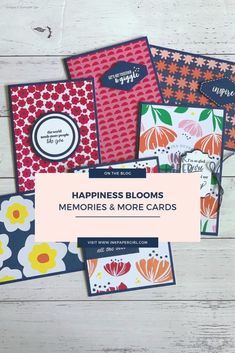 have lots of wonderful new products that you can purchase & use to create a card very similar to the one I’m featuring today. So now that you know all about the premise behind “Throwback Thursday”, lets move onto the card itself. This is a card that I made a few weeks ago (back in January) for a teenage boy’s birthday. I know, call me crazy!!…. teenage boys are often not the biggest appreciator’s of a hand made card. As such I usually try to keep my teen boy cards simple & quick. That being said, this was a card for my eldest son’s best friend &it deserved some extra effort. (They’ve been friends since Kindergarten & still remain close, even though they now go to different schools). As both the boys are keen gamers, I figured some sort of game theme was going to be a pretty safe choice. In the end my son & I decided on an Xbox controller. Then came the hard part….thinking about how on earth I’d go about making the shape of the controller itself. With the thinking cogs turning (insert slow,grinding noises), I came to realise that all I had to do was find a picture of a controller online, & create my own template. With that done, I traced it out onto some Basic Black A4 cardstock from Stampin’ Up! & then cut it out using my Paper Snips. 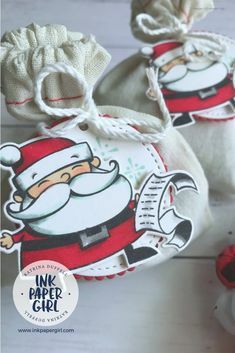 From there, I used a variety of differently sized Stampin’ Up! circle punches to punch out the various buttons, which I glued in place using Tombow Multi purpose glue. However, something was missing….it didn’t look realistic enough. Then I remembered that the buttons often have a letter stamped on them…Cue the fabulous new Labeller Alphabet Stamp Set from Stampin’ Up! It was the perfect font & size for my controller buttons. I stamped each button with the coordinating coloured ink & then gave them a quick coat of clear glue, using the Fine Tip Glue Pen. This added a layer of gloss which made the buttons look like plastic :-). Using the Old Olive Water Colour Pencil, I had drew the “X” onto a Smoky Slate button & then shaded all the Smoky Slate buttons using both the Basic Grey water colour pencil & a sponge dauber & ink pad. Once everything was glued down in place, I let it dry overnight to make sure that gloss coating from the Fine Tip Glue pen was completely set. The feedback I got was great & apparently all the boys at the party thought it was a cool card!! Happy Days for me :-)!! So what are the retired items that I used? 1: The sentiment is from a retired Sale-A-Bration stamp set from a few years ago called Big Day. 2: The Black & White Designer Series Patterned Paper is from a retired pack….try using the Urban Underground Designer Series Paper from the current Occasion’s catalogue instead. 3: The two black dots on the end of the banner are the retired “Candy Dots”….try using the Metallic Enamel Shapes from the current Annual Catalogue instead. To make them black simply colour with a Black Sharpie Marker. Everything else is still available in the current catalogue & is in the Product Supply List below.